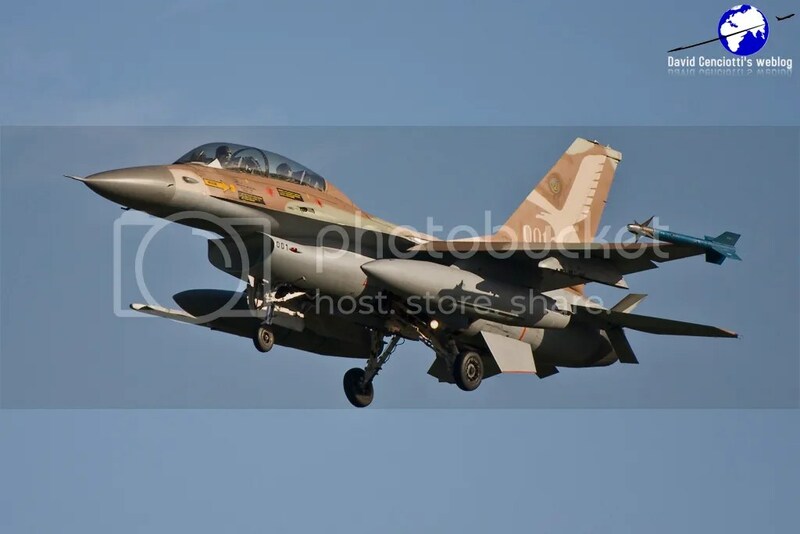 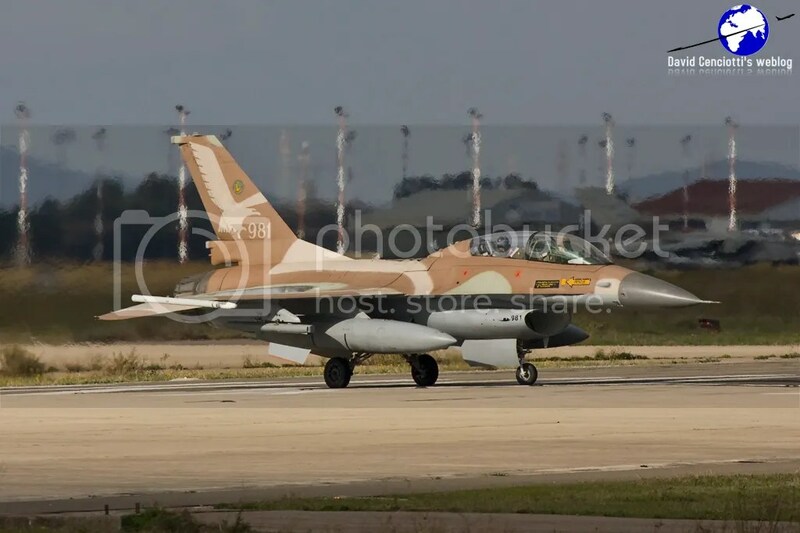 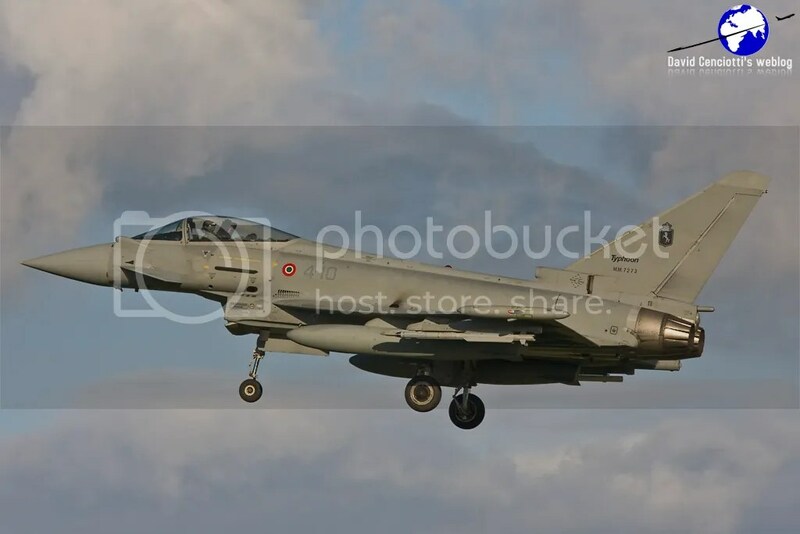 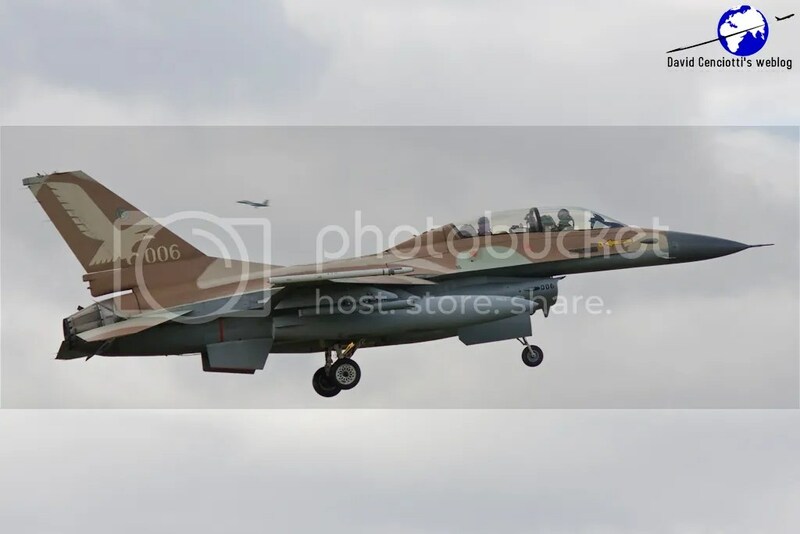 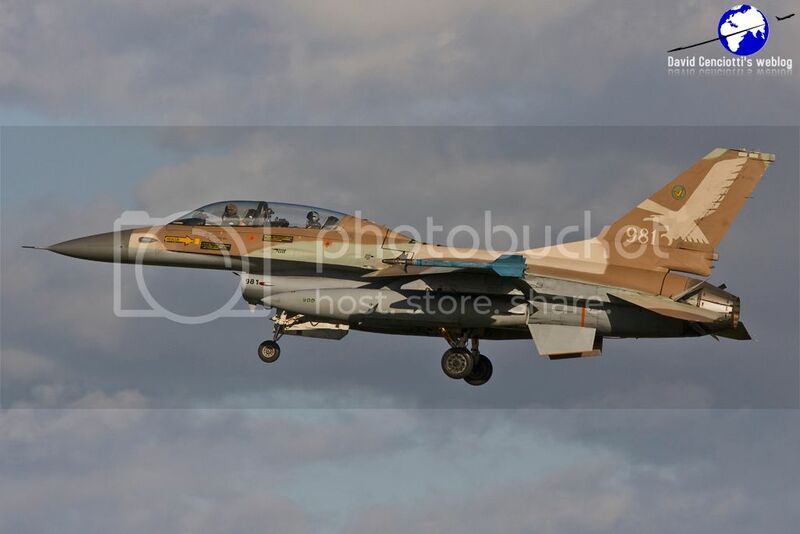 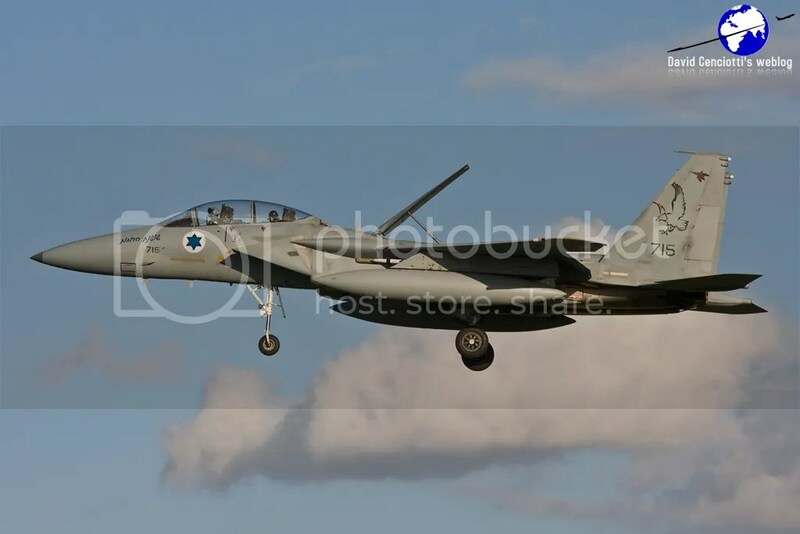 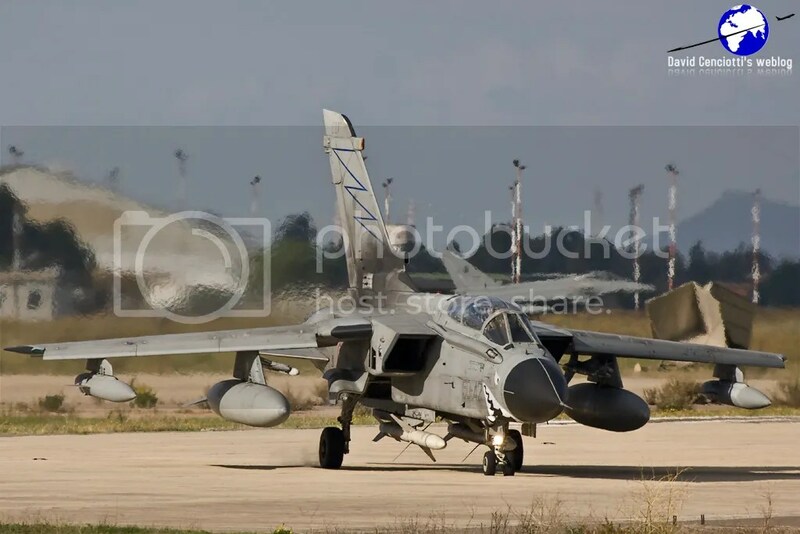 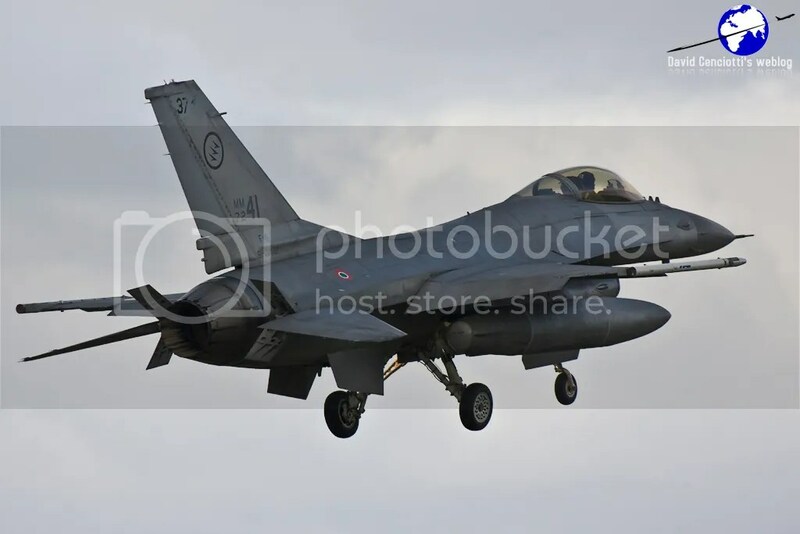 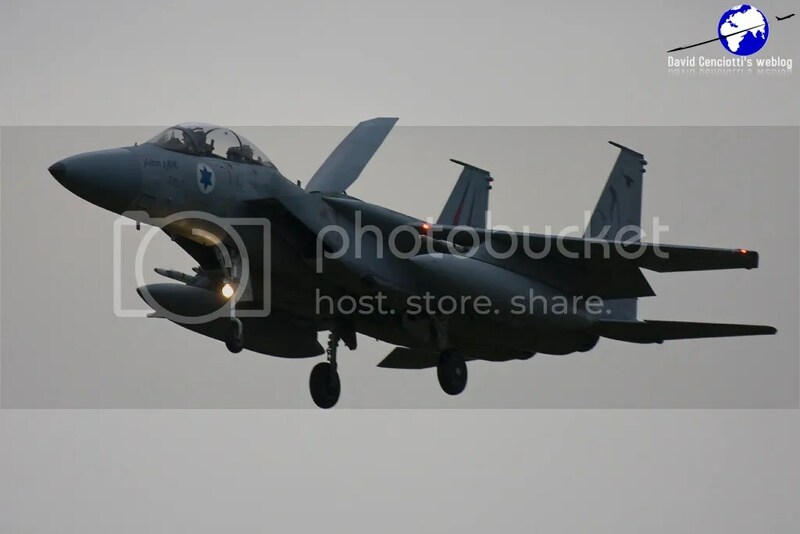 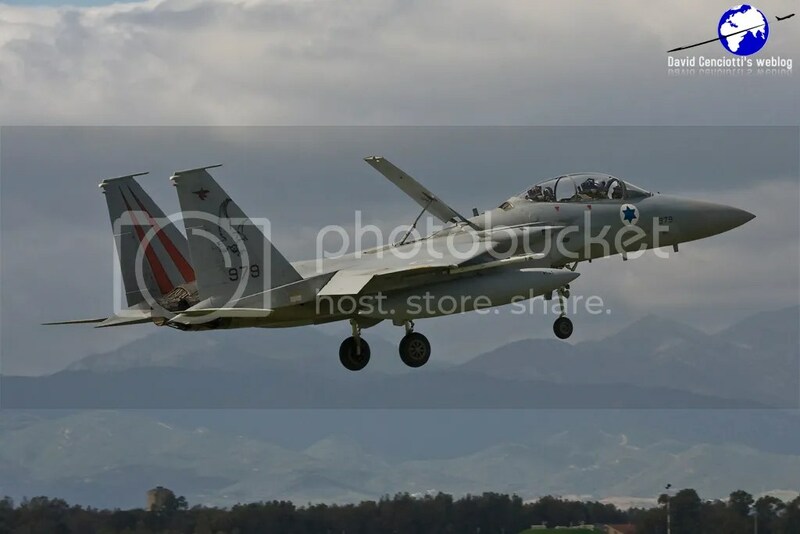 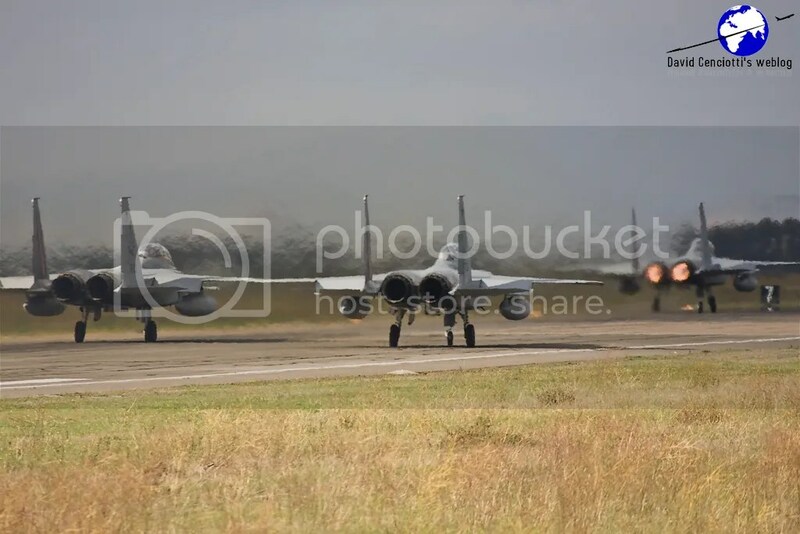 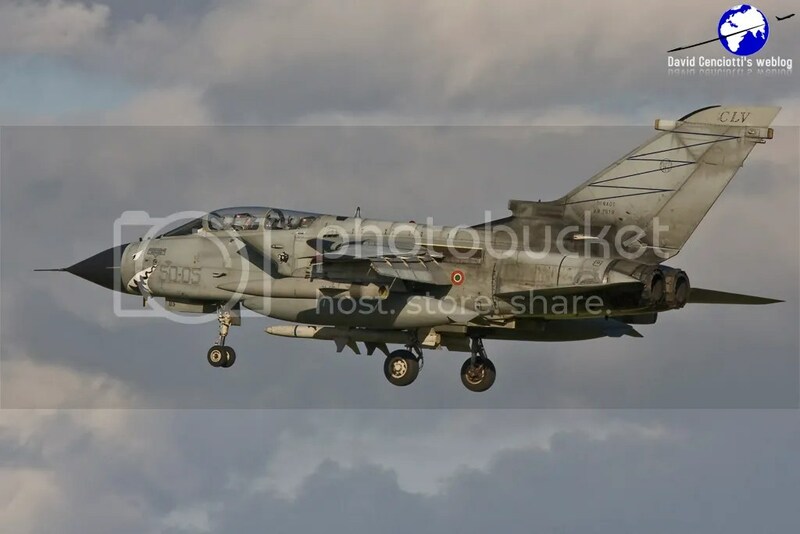 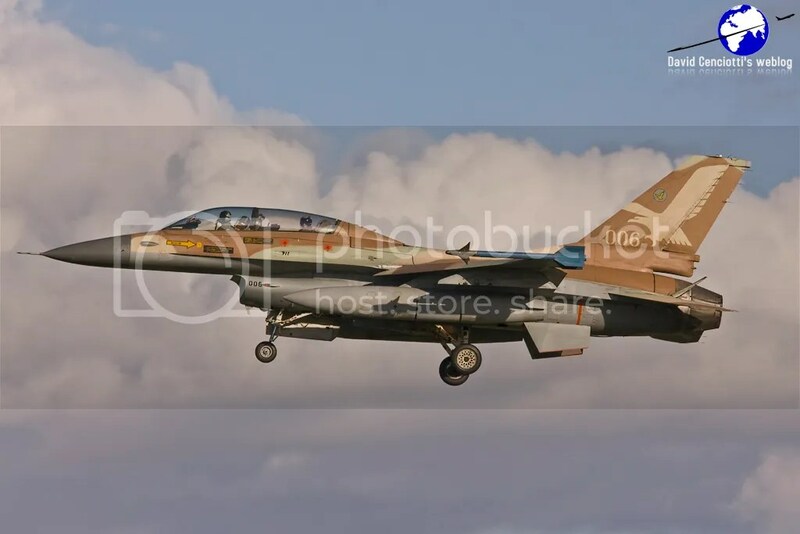 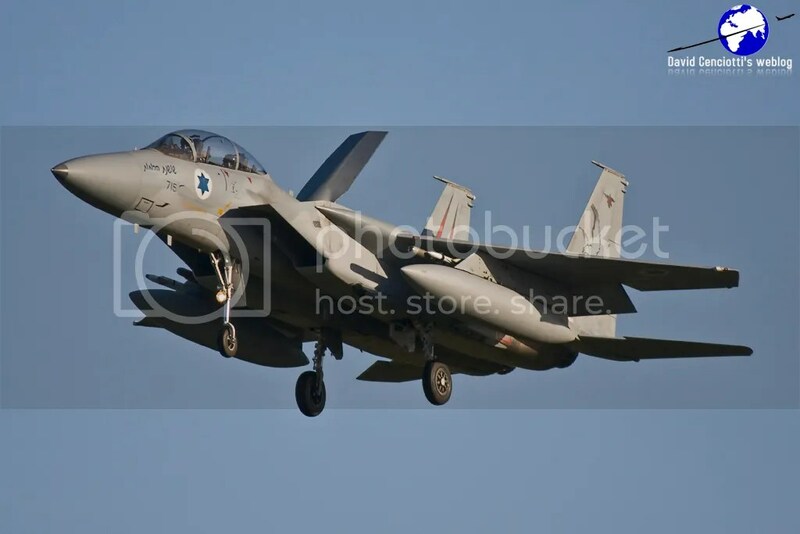 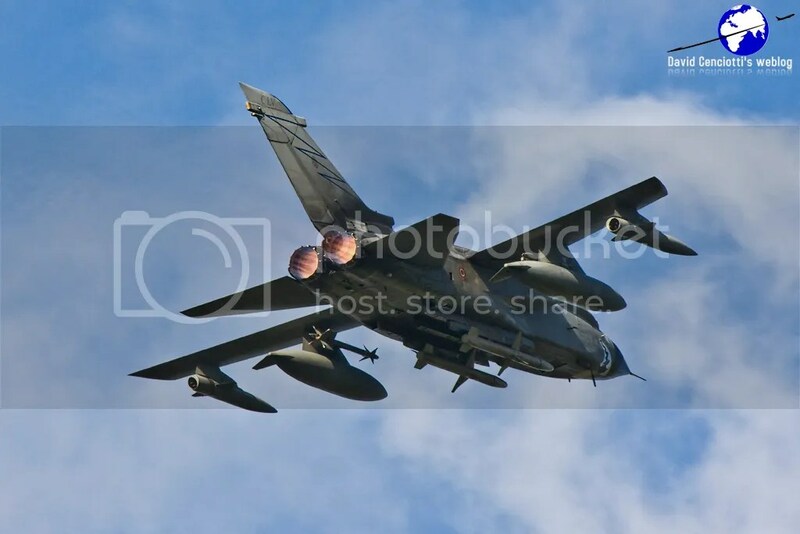 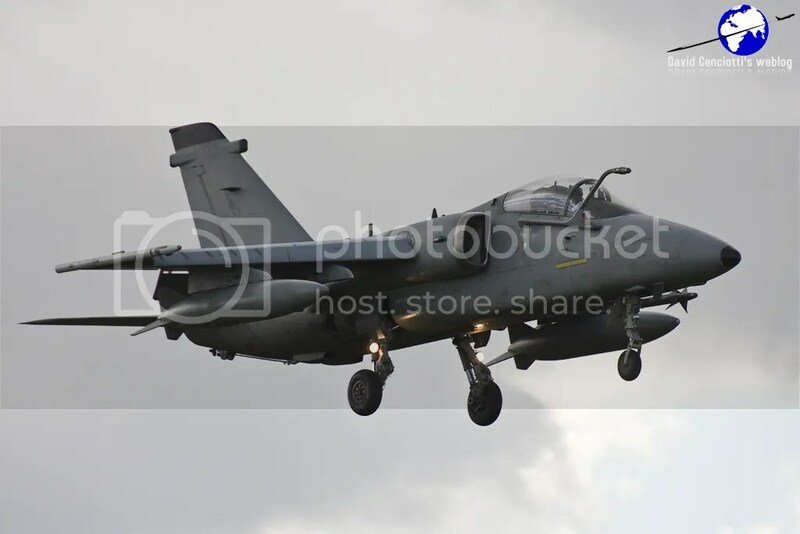 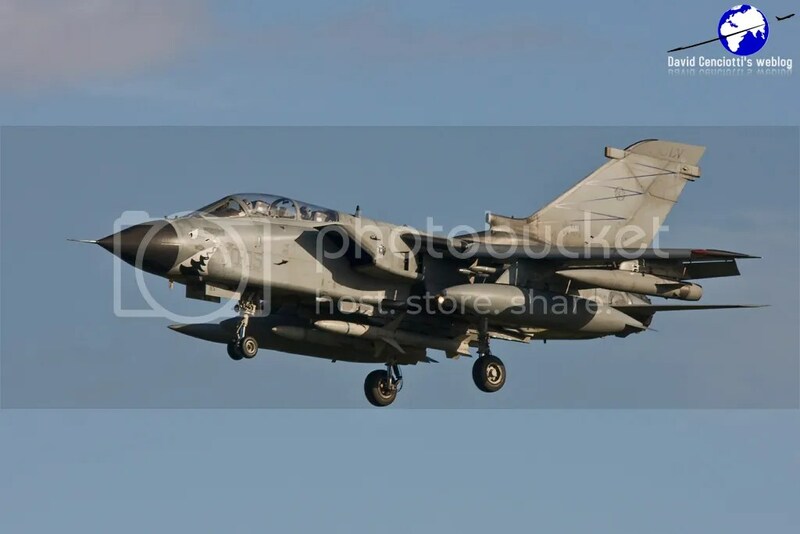 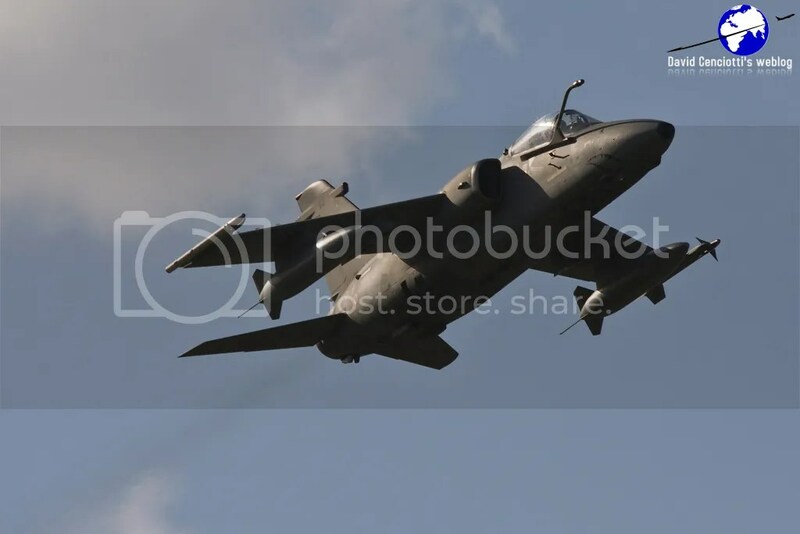 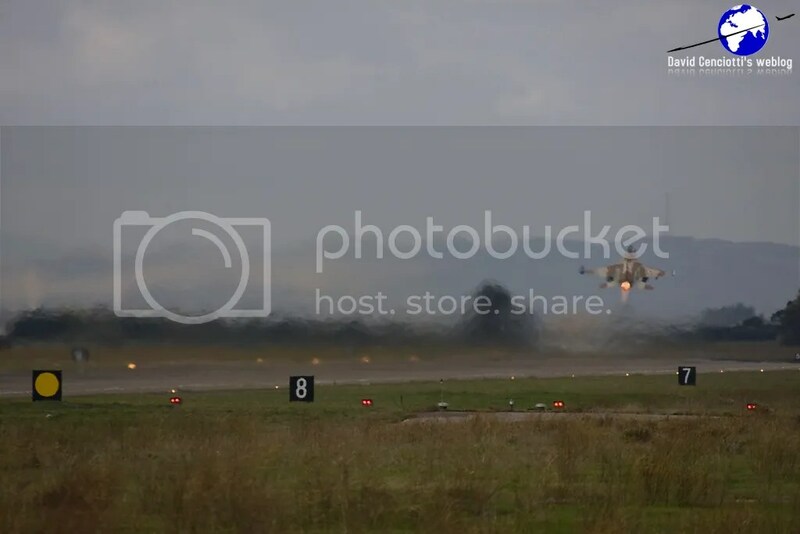 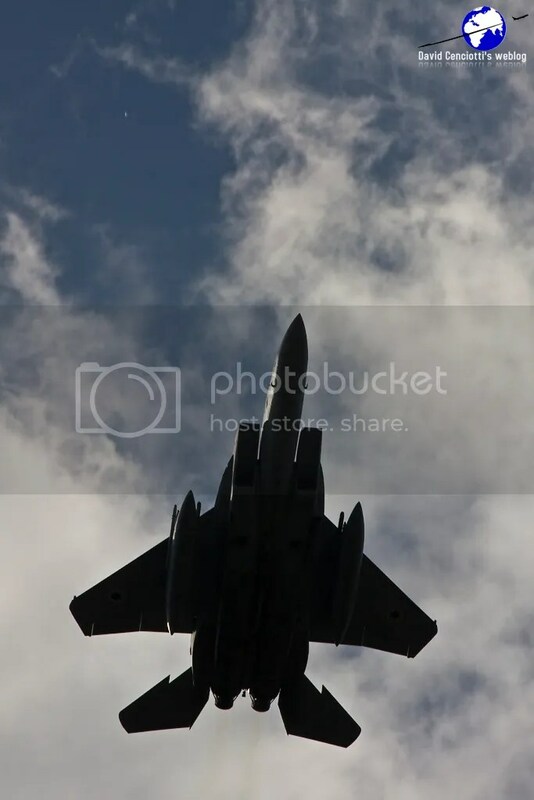 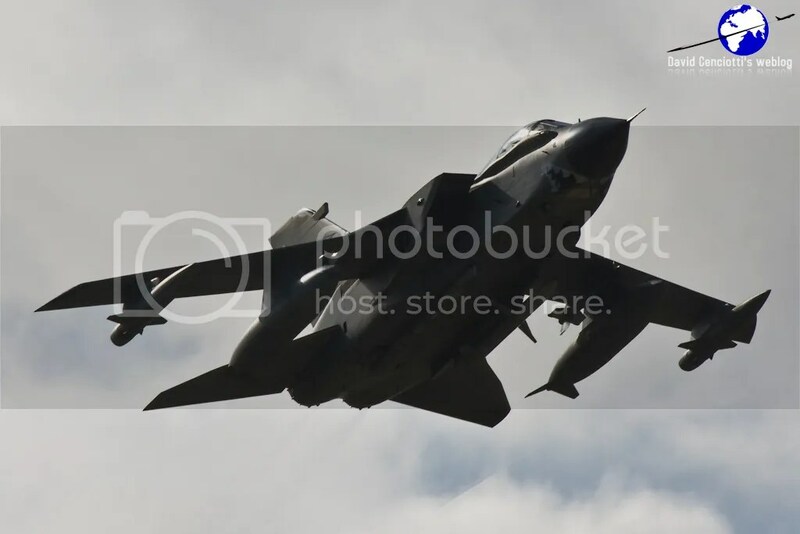 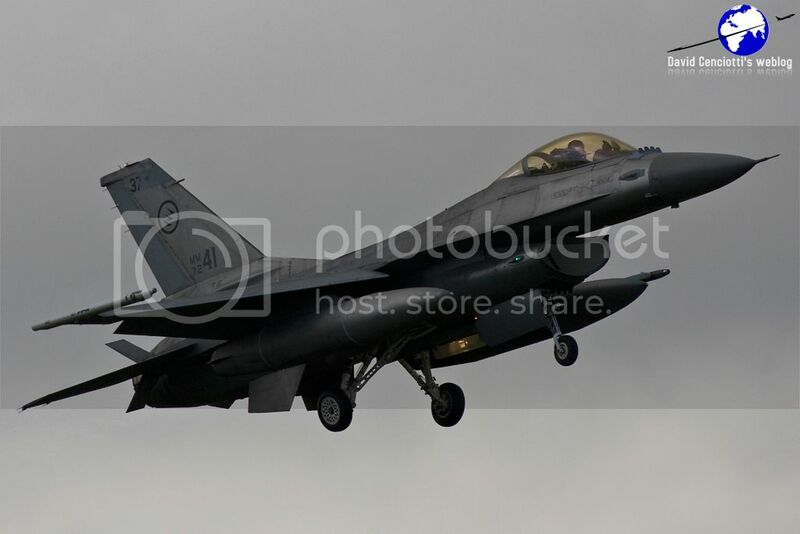 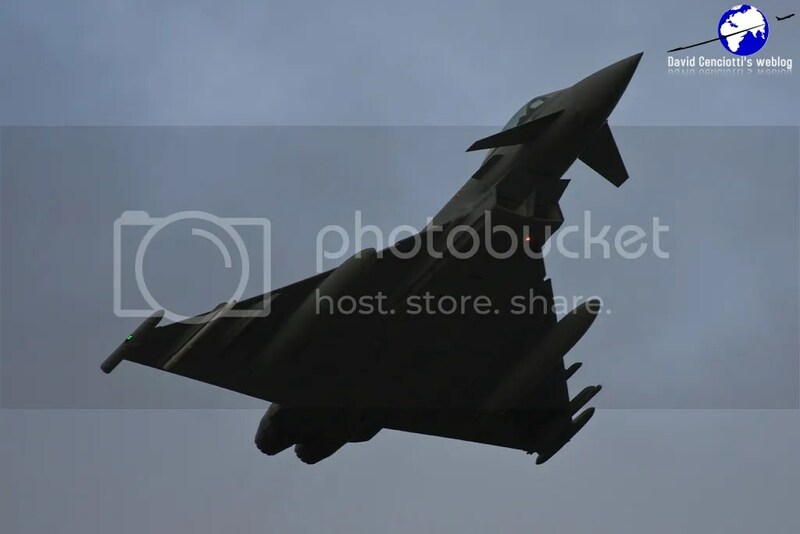 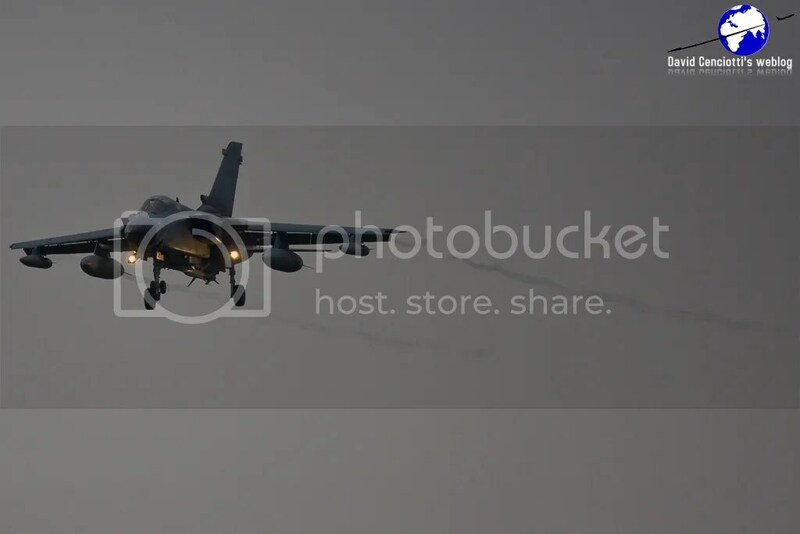 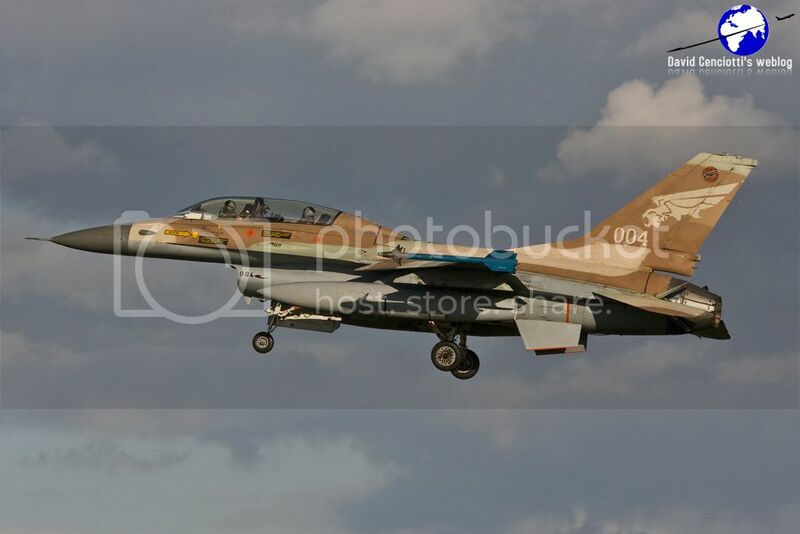 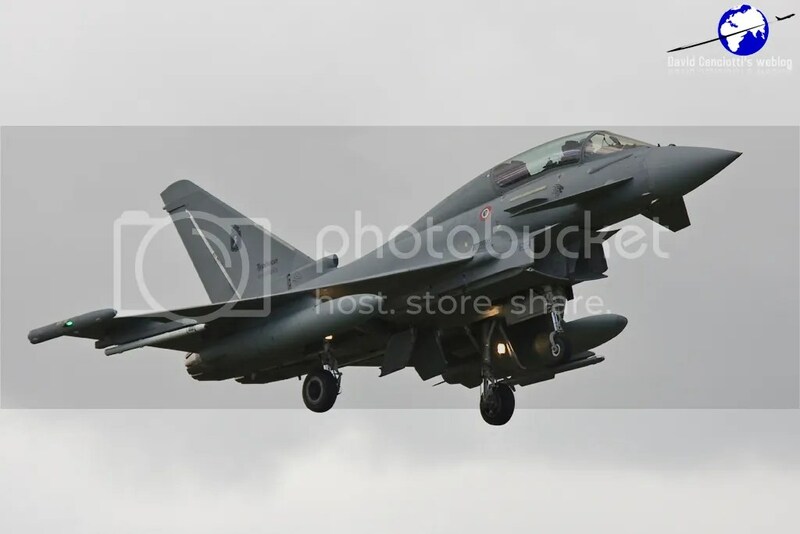 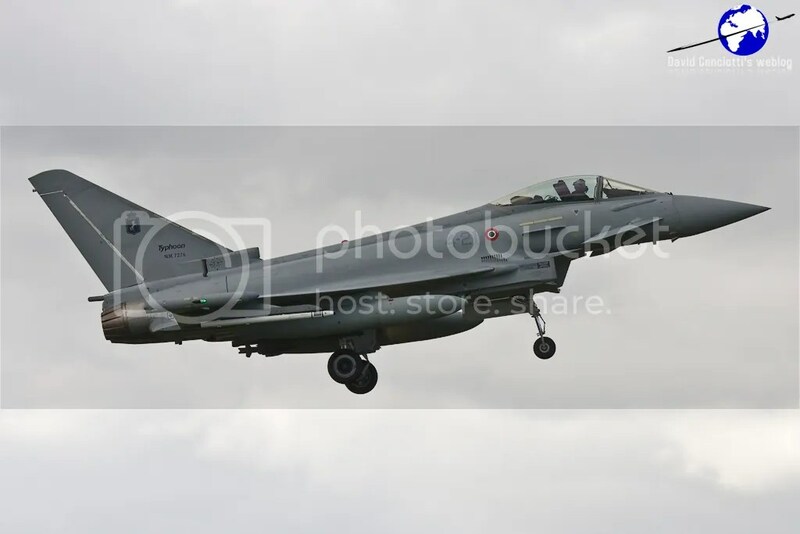 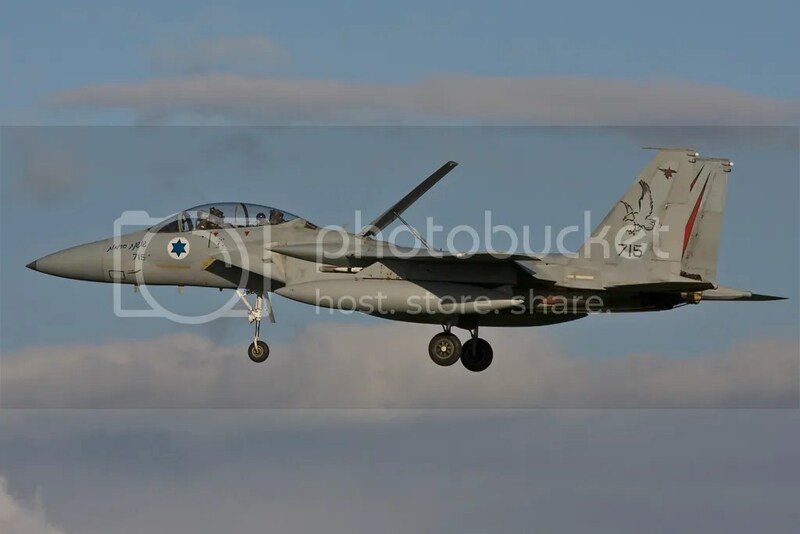 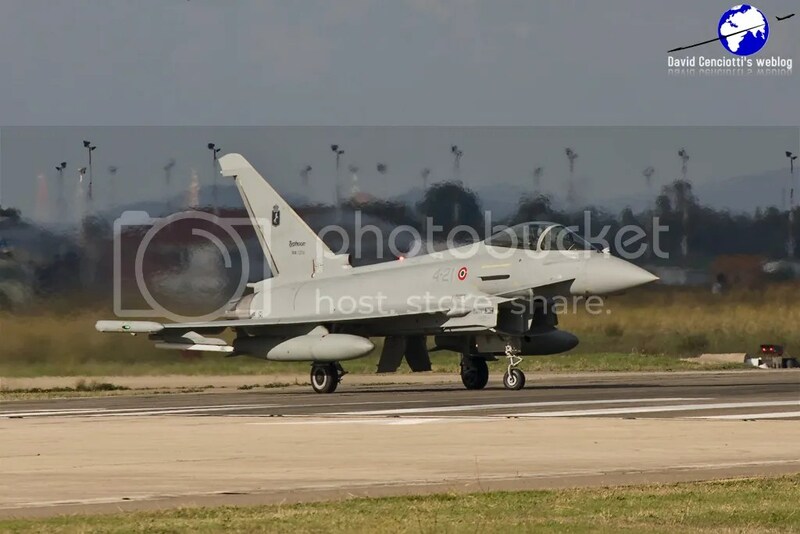 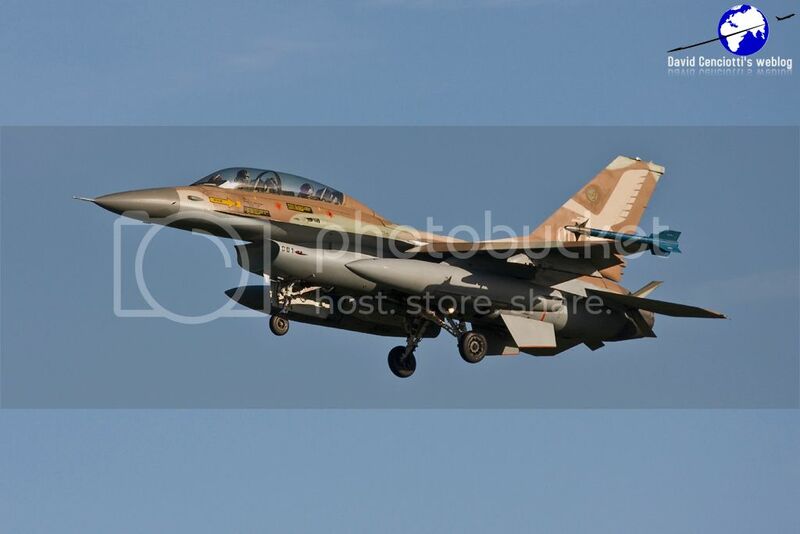 Around 50 aircraft belonging to the Aeronautica Militare and the Israeli Air Force have been attending, since Nov. 15, 2010, the Exercise Vega 2010 in Decimomannu, Sardinia. 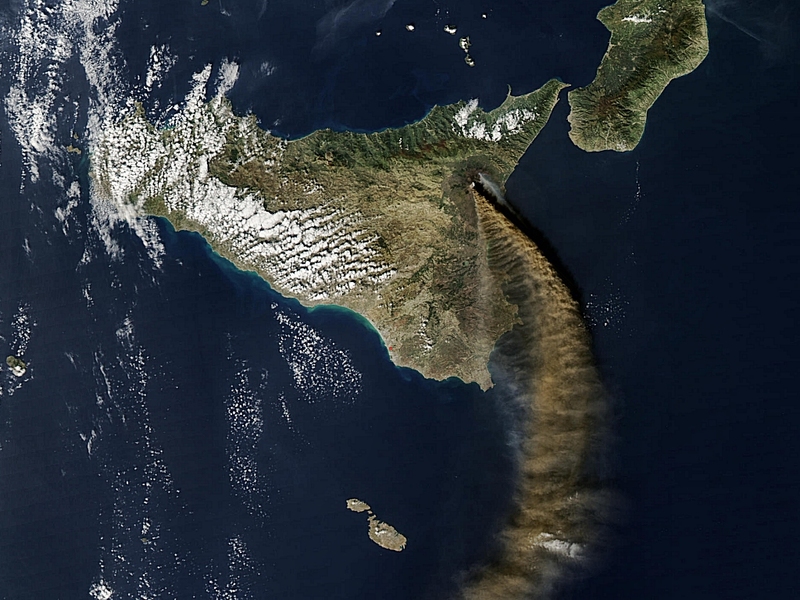 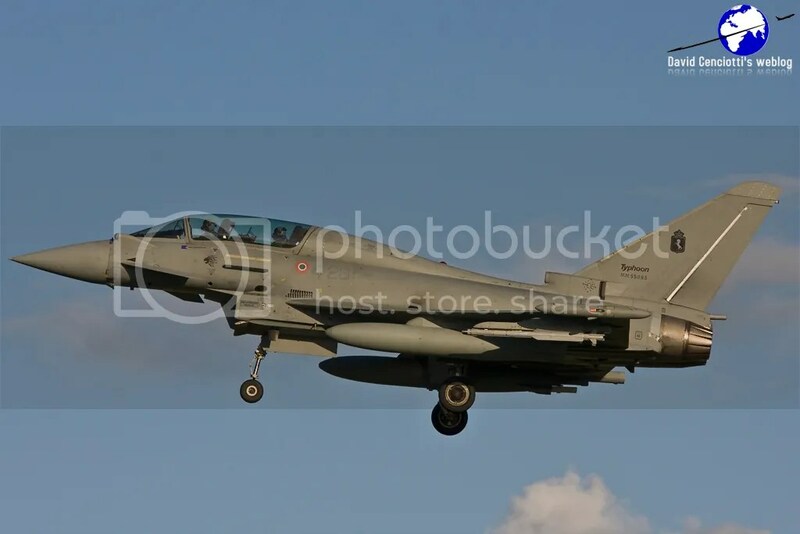 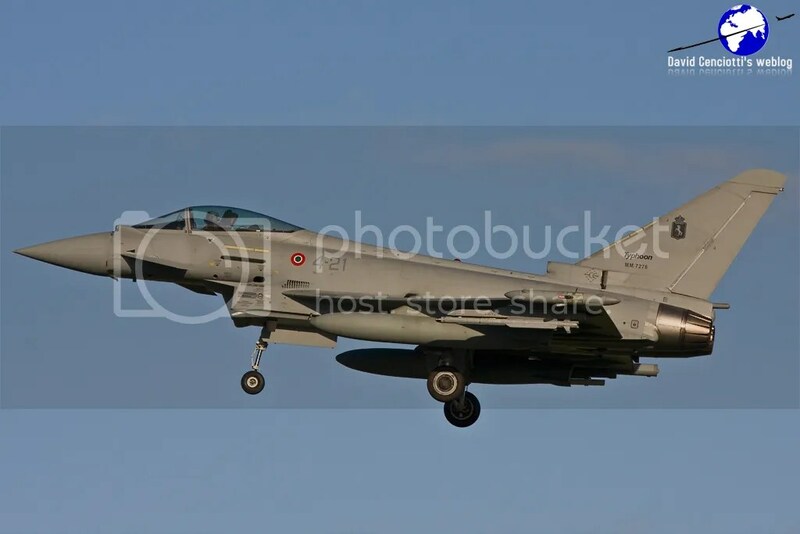 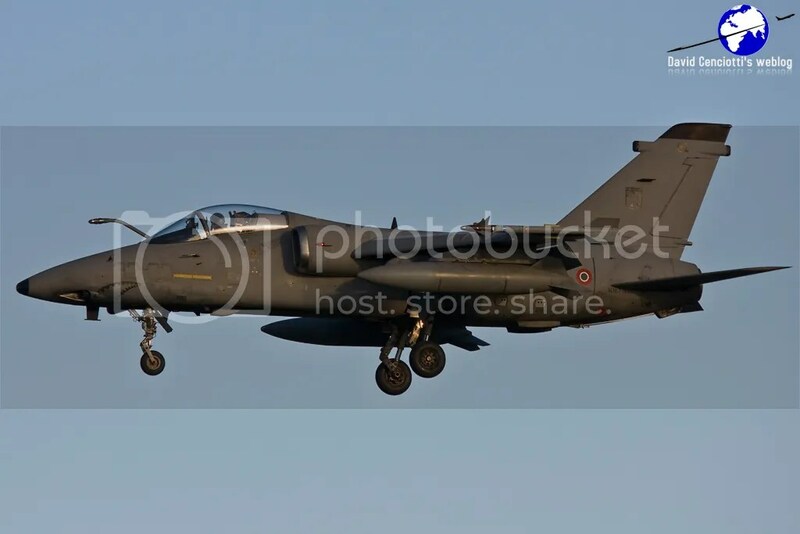 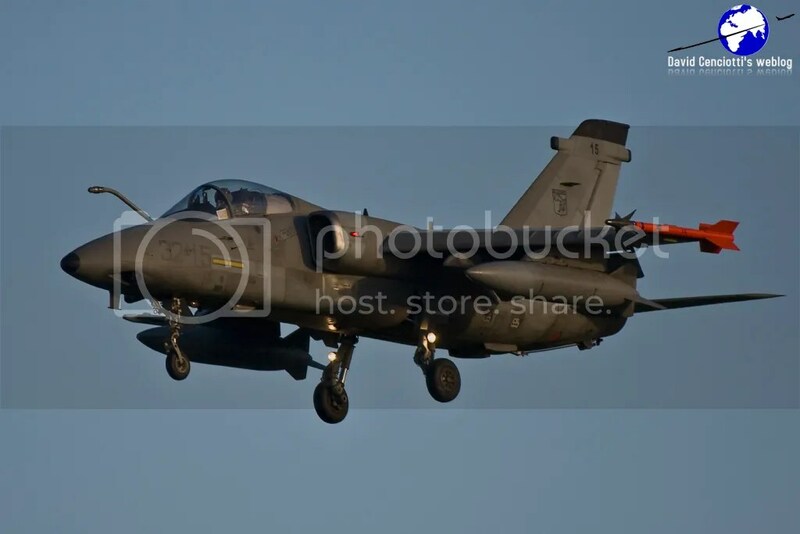 The Vega, is a sort of small scale-Starex, a multinational exercise taking place in the airspaces surrounding Deci airbase, from the Sardinian Channel, to the Tyrrhenian Sea. 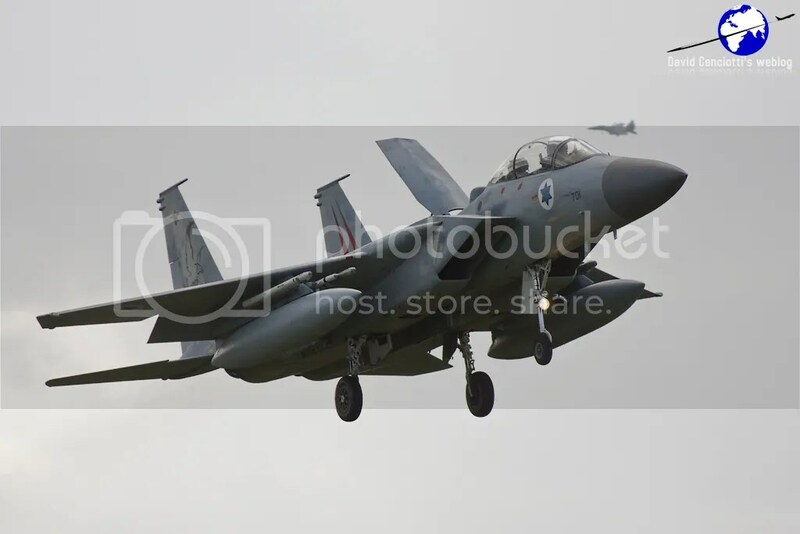 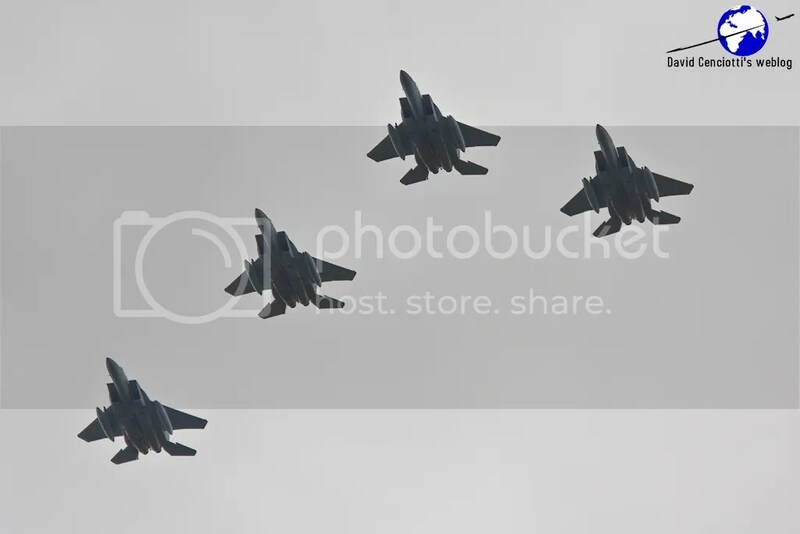 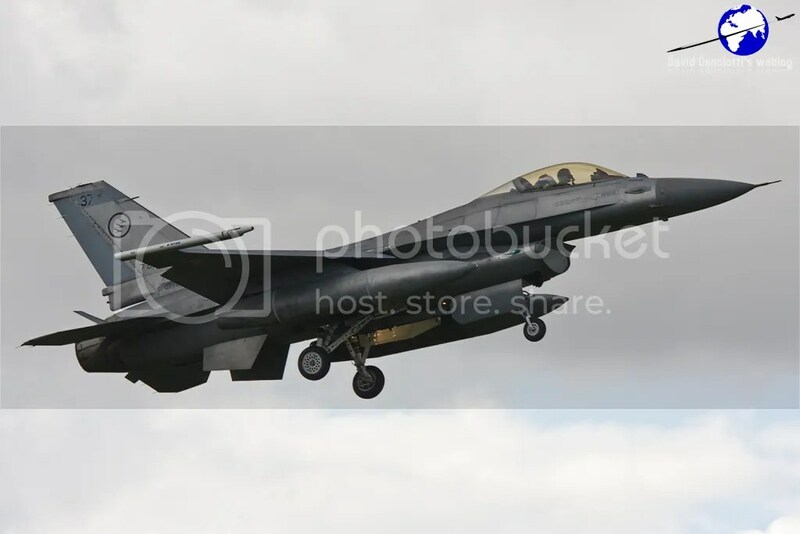 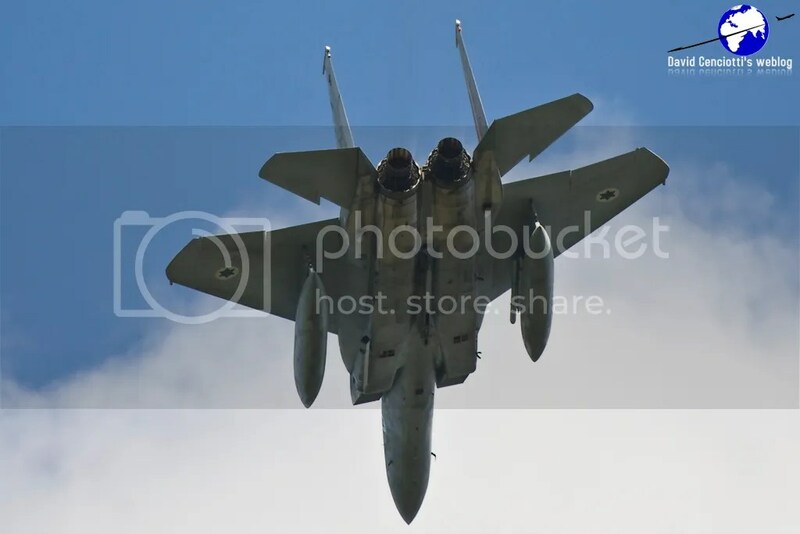 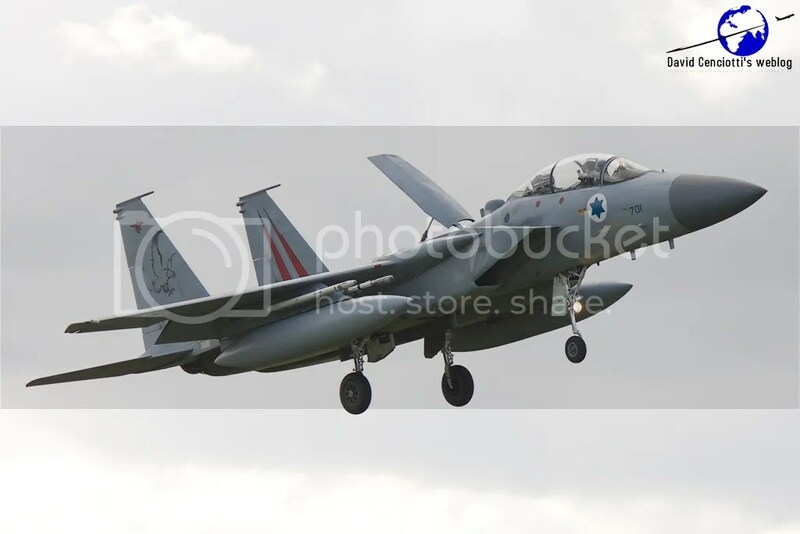 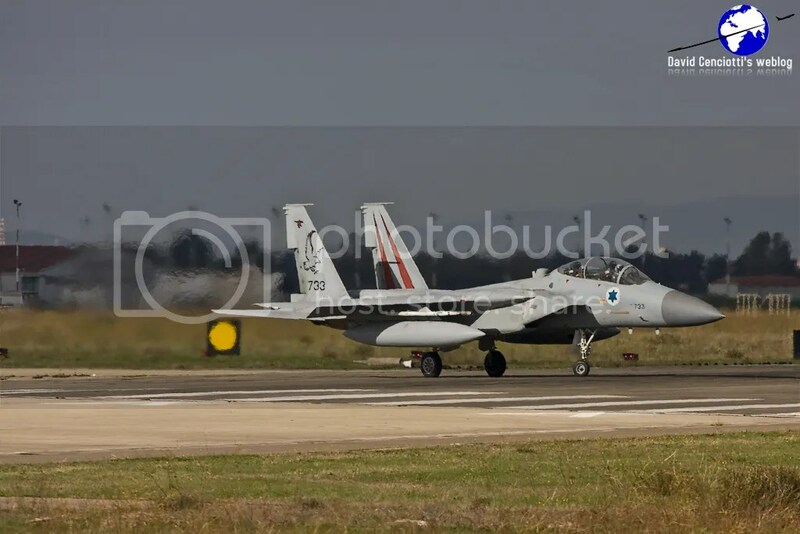 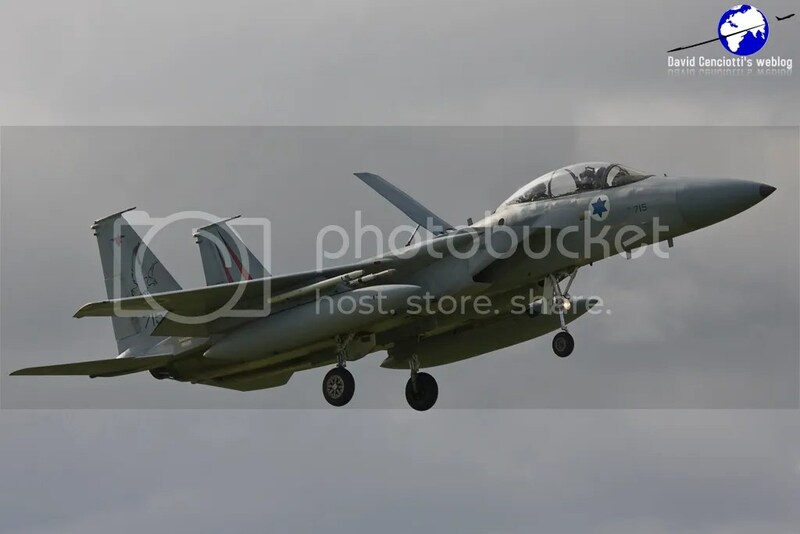 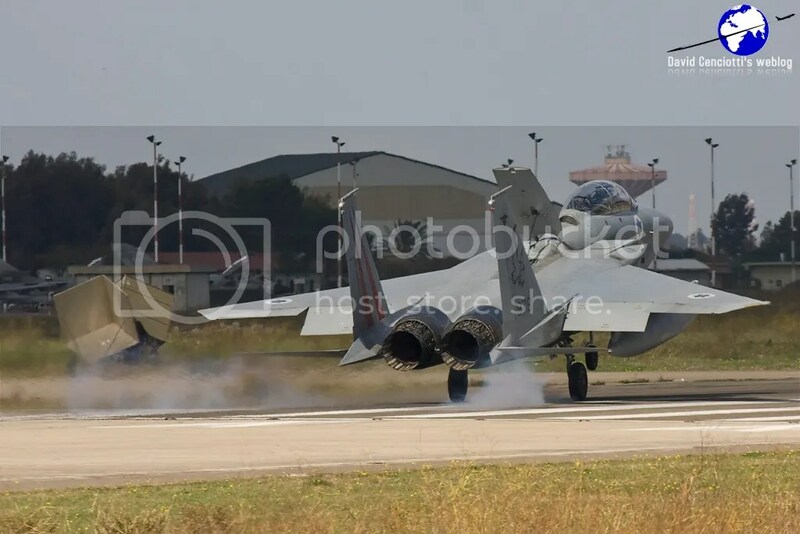 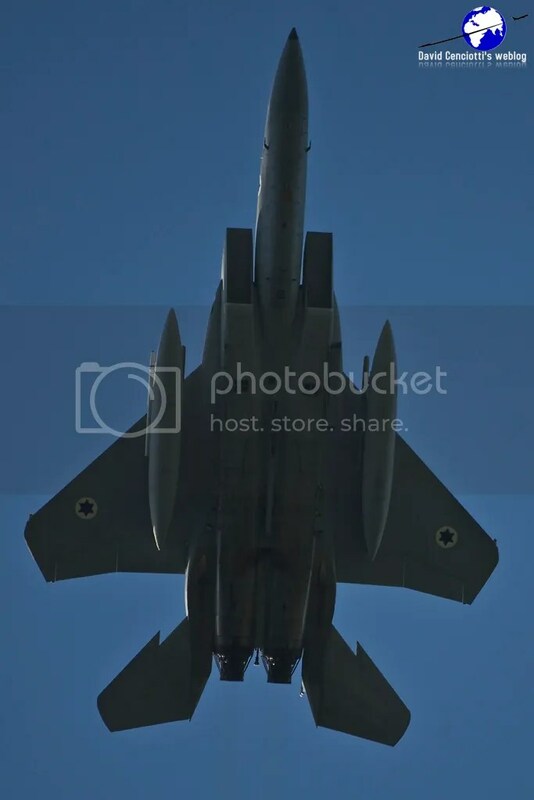 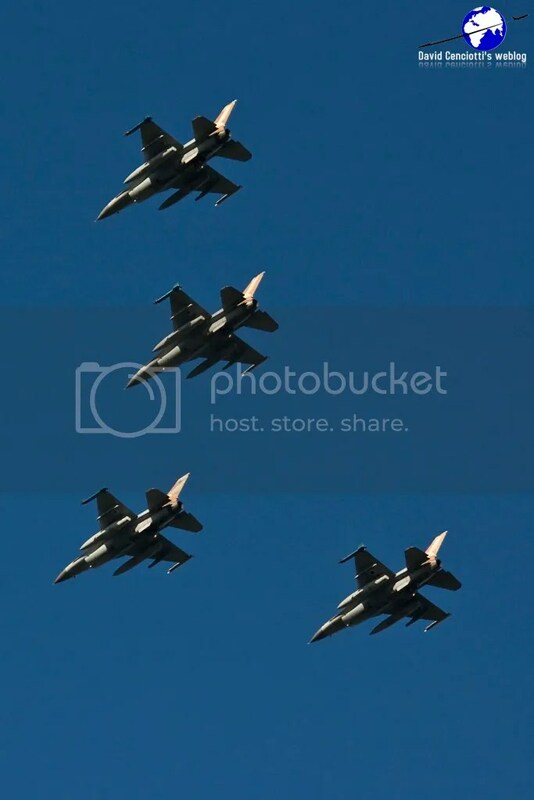 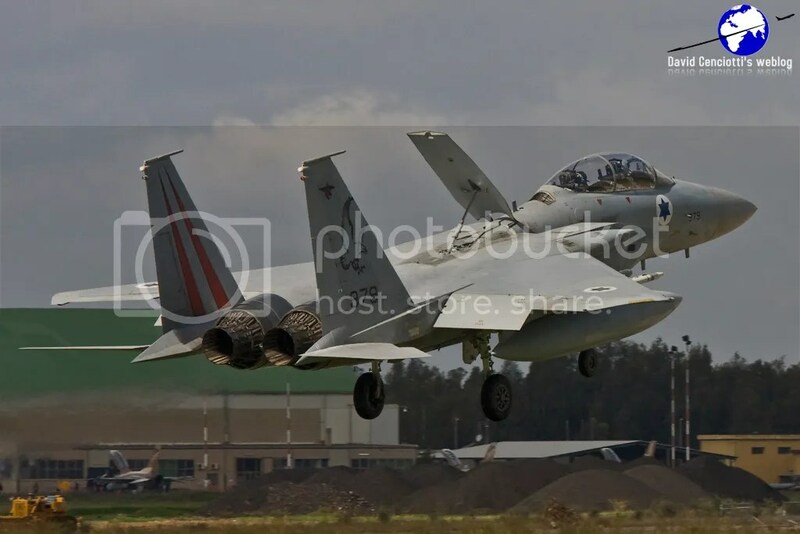 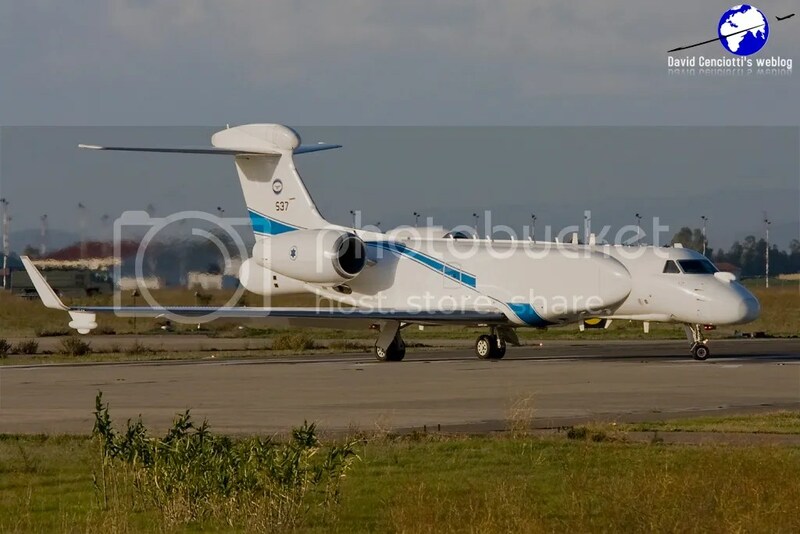 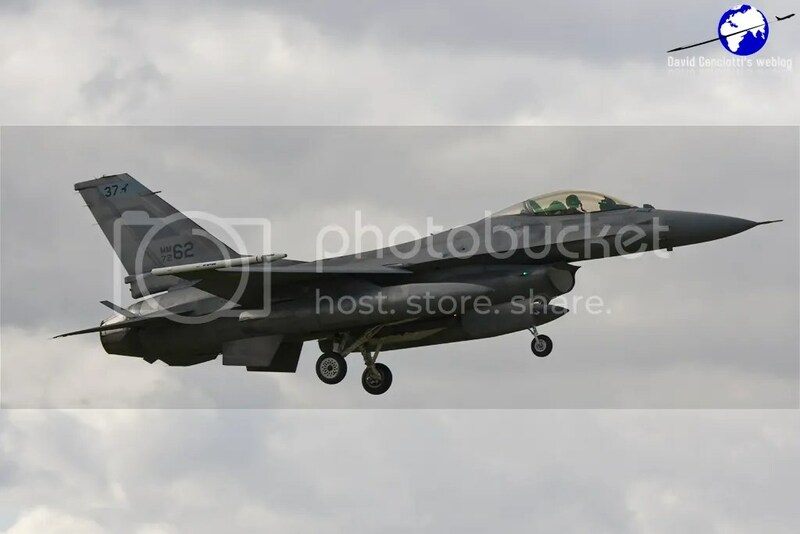 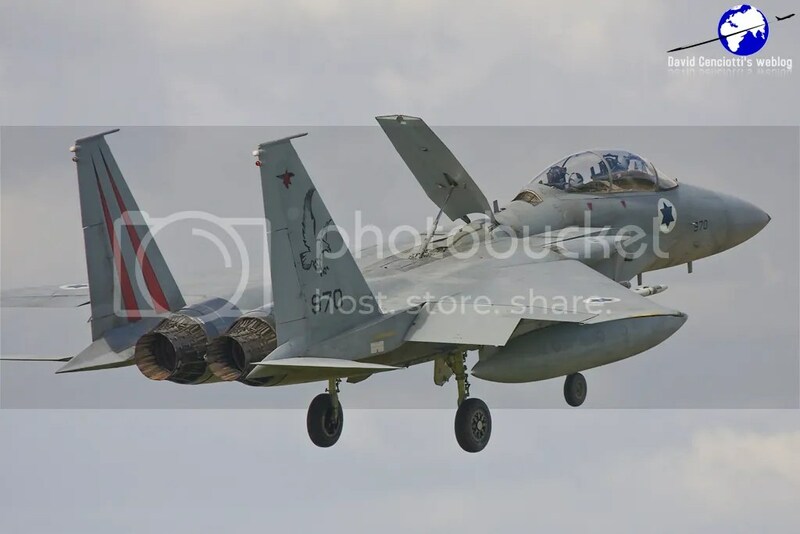 Noteworthy, the first edition of Vega saw the partecipation of 5 F-15Ds, 5 F-16Bs and a single Gulfstream G550 of the Israeli Air Force, quite unusual visitors in Europe. 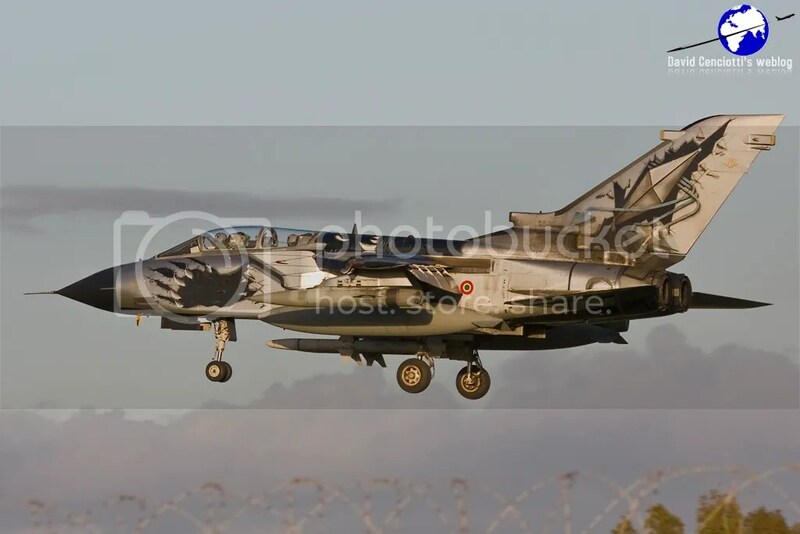 On Nov. 16 and 17 I went to Decimomannu to take the following pictures of the deployed assets flying the two daily “waves” of the exercise; in the next days I will publish more pictures and information about the Exercise, that will terminate on Nov. 26, 2010 with the return of the involved assets to their homebases.